Quokka Doors: Setting a standard in WA! Beautify your home with help from the trusted professionals. 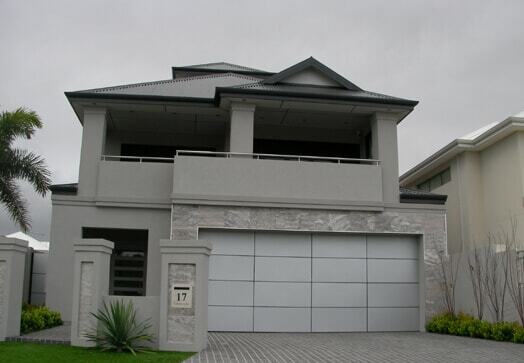 We are one of the leading garage door installer and suppliers in Perth and have built our reputation on our professionalism, commitment to hard work and top-quality products. You have more to choose from than just the traditional roller door! We are proud to offer a wide and modern range of garage doors and products at a variety of prices to suit all homes and all owners. Unlike other sellers, when we say we are a ‘cheap garage door installer’ we don’t mean low quality. While you can buy a garage door at a low cost for both parts and installation, we still promise the highest level of quality across our entire range. 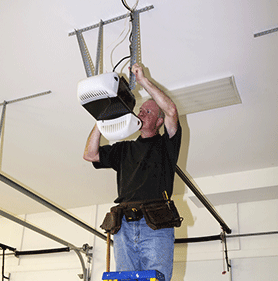 Our talented garage door installation team can claim over ten years of experience in the industry, and we take a great deal of pride in our superior products, our highly competitive prices and our steadfast commitment to customer service. 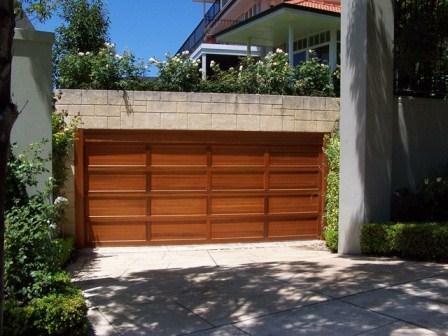 Hand-operated, sectional or automatic garage doors – the choice is yours! At Quokka Doors, we supply a wide range of well-priced products to suit any style, taste or budget: choose from a range of colours and a variety of models, all of which are crafted from the best materials. Whatever you’re looking to replace your current doors with, we have a full range of flexing, sectional and rolling door designs with both manual and automatic systems. If you’re simply hoping to show your garage the TLC it deserves and are looking for an affordable, comprehensive repair service ,and spring maintenance in Perth, we can help with that too. 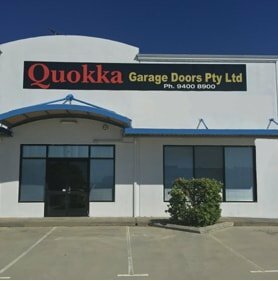 With Quokka Doors, you can buy automatic garage doors at a cost that will fit within your budget. 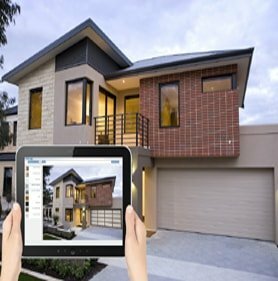 Don’t compromise on your home’s beauty or security. With help from a qualified installer, a proper door to your Perth garage can provide a convenient and secure place to park your car. Even our most budget-friendly roller door can increase the value of your home dramatically. We offer automatic garage door services and installation at a price that won’t break the bank; choose us and watch the value of your property increase when it goes under the hammer. The cheapest way to get a better result on auction day is right here! 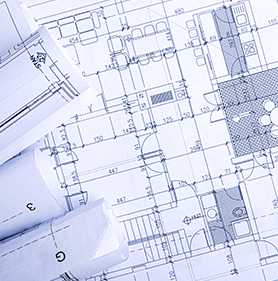 Are you ready for a free measure and quote? Give us a call today on 1300 783 717 or email us at info@quokkadoors.com.au.